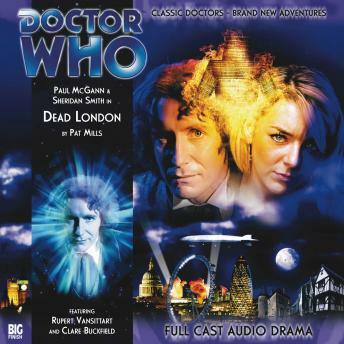 Listen to "Doctor Who - The 8th Doctor Adventures 2.1 Dead London" on your iOS and Android device. The TARDIS lands in London. But which one? The Doctor and Lucie find themselves trapped in a maze of interlocking Londons from Roman times to the present day. But they are not alone in this labyrinth: a killer is on their trail.